Braselton Garage Floor epoxy by Garage Expressions - Durable finishes. 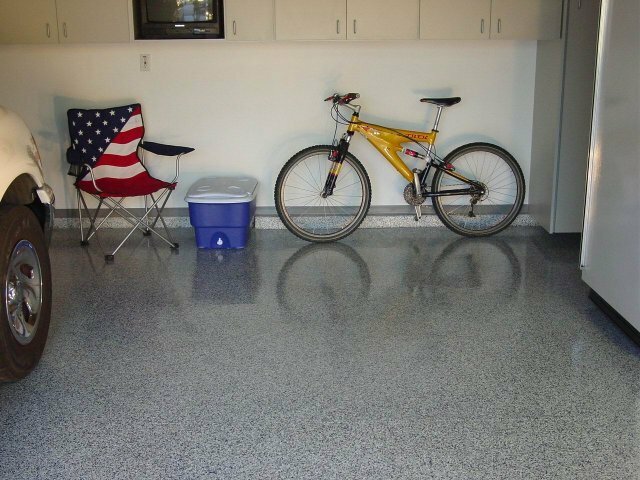 Epoxy garage flooring is among the very durable and most powerful coatings that you can apply to a garage floor. Not merely does it safeguard your garage floor, it will instantly transform your boring or unsightly concrete into a floor that’s not only terrific looking, but tough as nails as well. For many people, and perhaps you too, the garage is becoming much more than just a place to park your vehicle; it also is the place where most home-owners and their guests enter the house. So why not create an inviting surroundings there too. 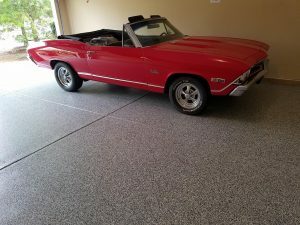 The huge benefits of epoxy garage flooring have quickly made it one of the top choices for garage flooring now. Whether residential or commercial, epoxy will give your garage floor, shop, and cellar that showroom appearance which makes a statement. Together with the numerous different combinations of colour flakes that fit your style, we’ve something for everyone. Including you! When you select one of our unique stylish textures with its’ stunning chipped floor or granite like look, you’ll experience the assurance of unparalleled quality, lasting attractiveness, and trouble free durability. Today’s epoxy garage floor coatings aren’t like they were previously. With advances in epoxy coatings technology, you no more need to settle for the “so called” concrete paint from your local paint or large box home improvement store, only for it fail in a brief period of time. In fact, the proprietary Epoxy method we use on your garage floor can likewise be found on aircraft hanger floorings, service support bays, as well as maintenance stores. Professional items professionally installed, affords professional results. And your epoxy garage flooring will last you a really, extremely very long time.|Our epoxy adheres so strong that it actually “wicks” deep inside the capillaries of the concrete garage floor for an extremely tenacious bond. Due to this proprietary wicking technologies, our epoxy coatings will resist much greater moisture vapor emissions than those of most other firms. What does all this mean? It can withstand your hot tires and won’t peel or flake off your garage floor like some inferior goods will. No hot tire pickup – OUR PLEDGE TO YOU! 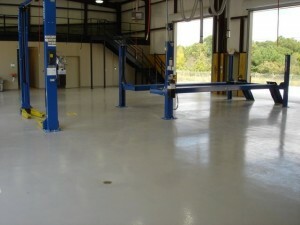 Atlanta ‘s and Braselton Epoxy Garage Floor Coatings. Clean, durable, and strong. Leaving you free from worry about spills or stains. 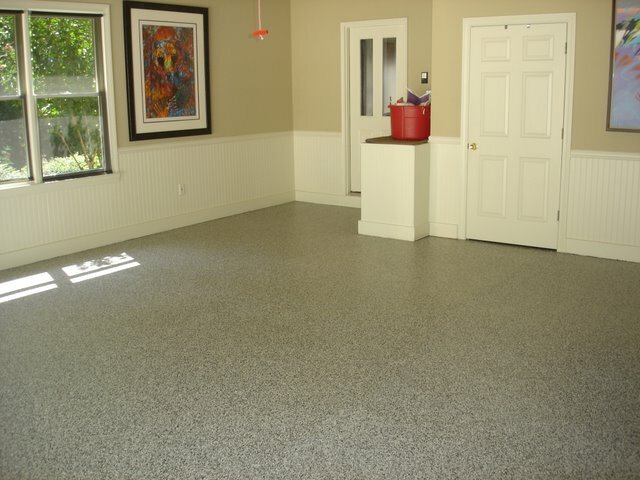 For epoxy garage flooring in your house or business, call us today for your in-house consultation! 770*616*9484.